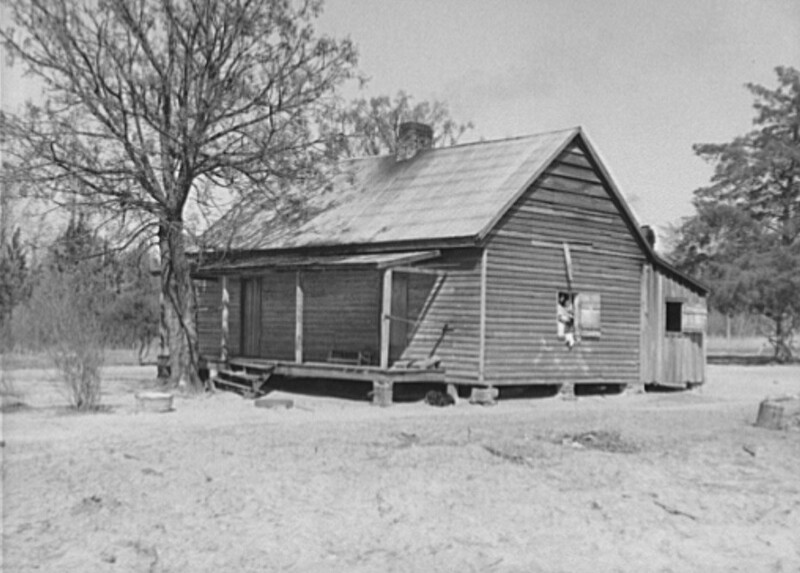 Sharecropping came into wide use in the Southern United States during the Reconstruction era (1865–1877). 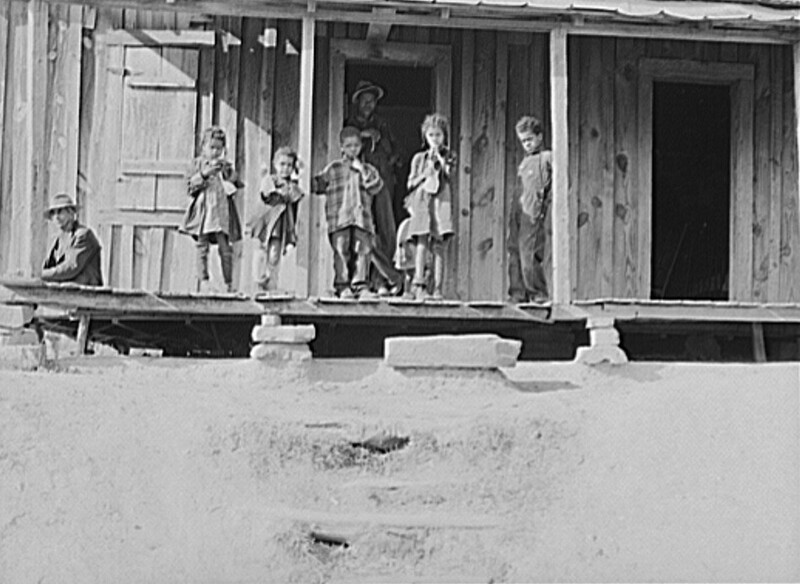 The South had been devastated by war and planters had ample land but little money for wages or taxes. 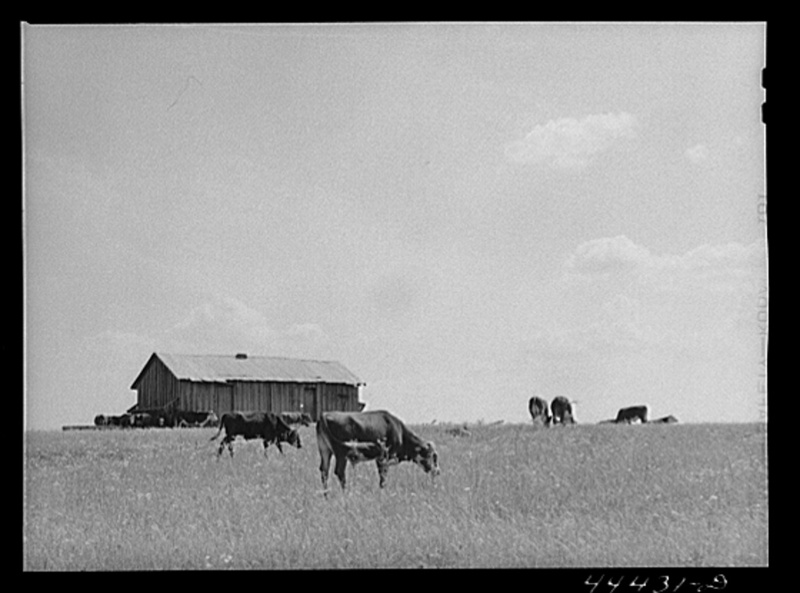 Sharecropping of the land was the only viable alternative for many. 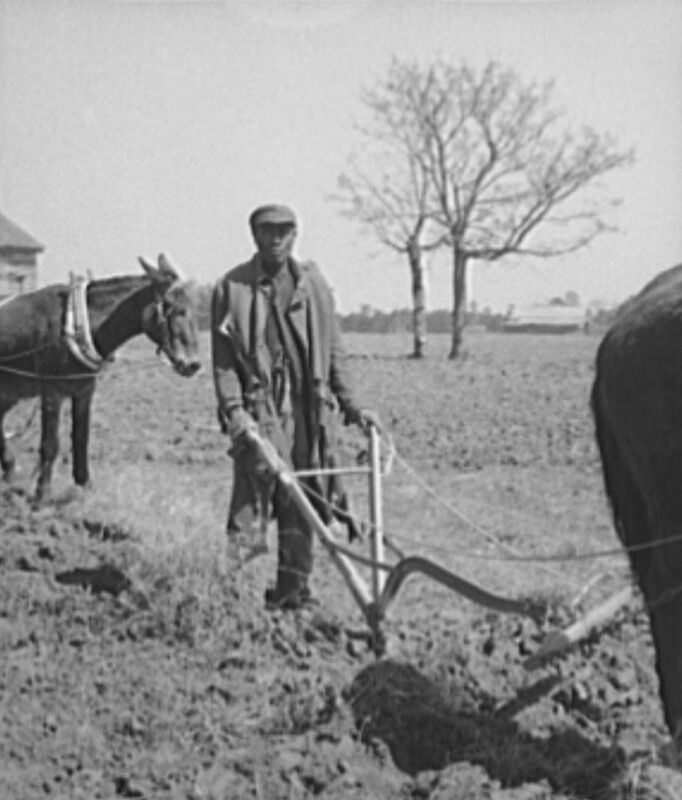 Sharecropping is a system of agriculture in which a landowner allows a tenant to use the land in return for a share of the crops produced on the land. 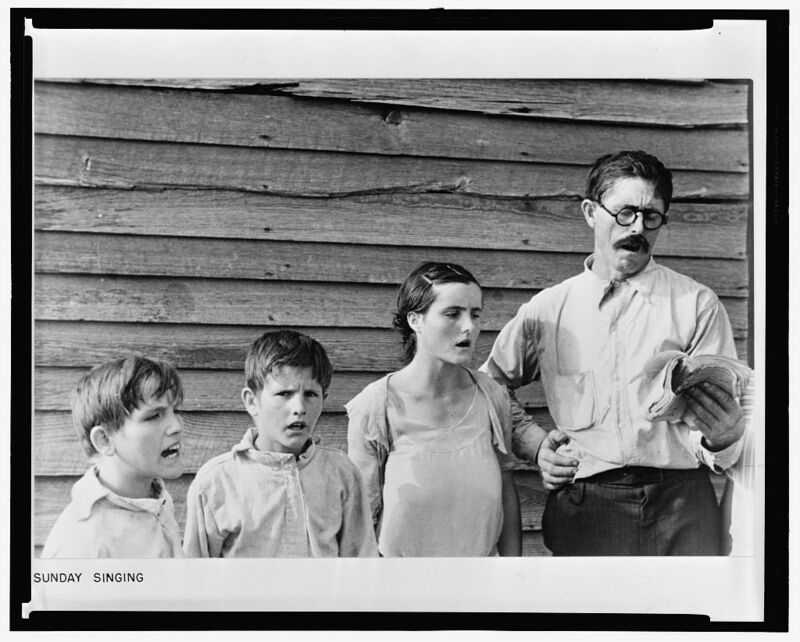 Sharecropping has a long history and there are a wide range of different situations and types of agreements that have used a form of the system. Some are governed by tradition,and others by law. Most of the former slaves had labor but no money and no land; they rejected the kind of gang labor that typified slavery. 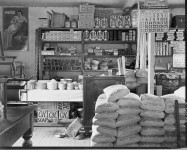 The solution was the sharecropping system focused on cotton, which was the only crop that could generate cash for the croppers, landowners, merchants and the tax collector. 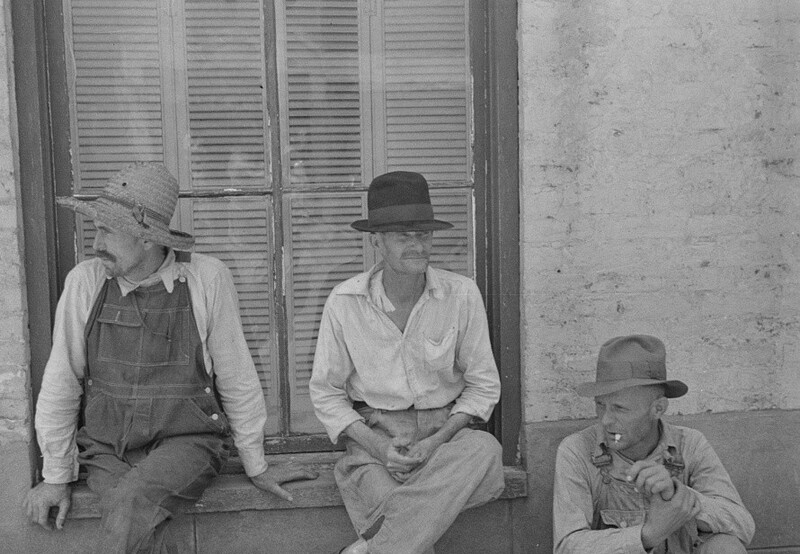 Poor white farmers, who previously had done little cotton farming, needed cash as well and became sharecroppers. Sharecropping agreements can be made fairly, as a form of tenant farming or sharefarming that has a variable rental payment, paid in arrears. There are three different types of contracts. 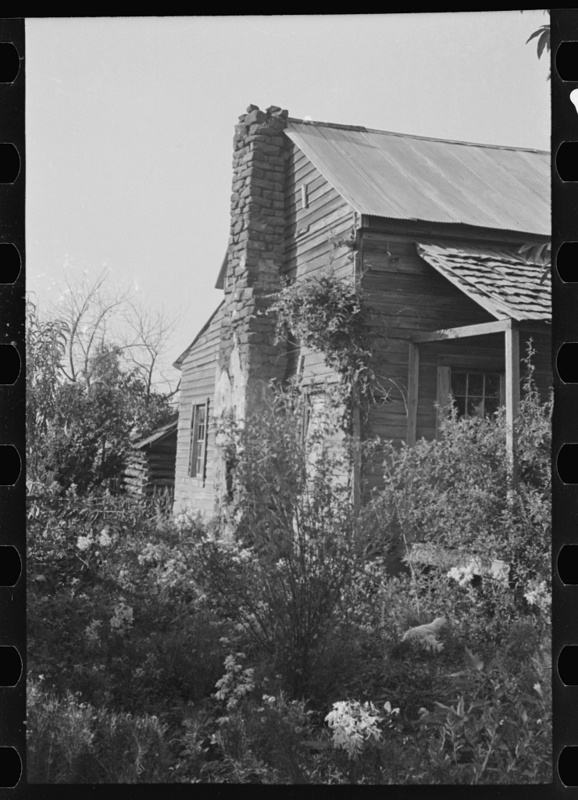 My aunt and uncle has sharecroppers in DeKalb county into the sixties. The last family I remember had three children. My aunt and uncle paid a college education for all three. 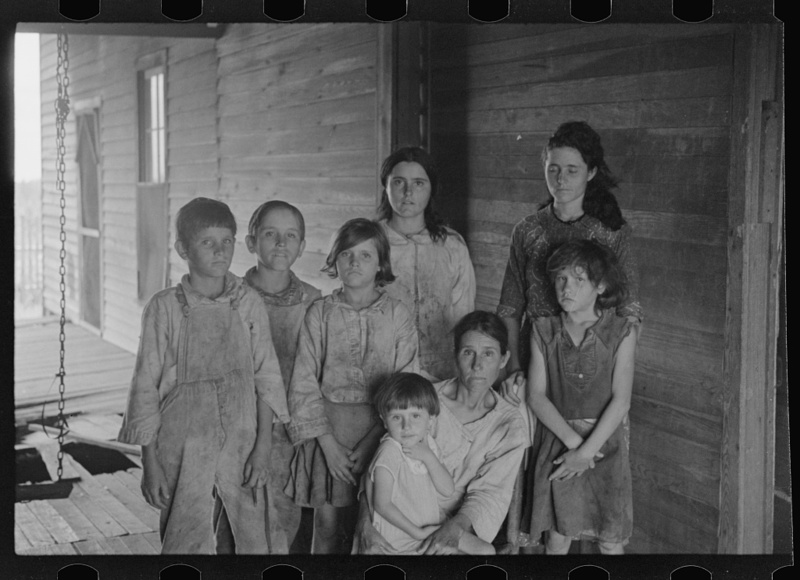 My family had land but not much money…worked as hard as sharecroppers. 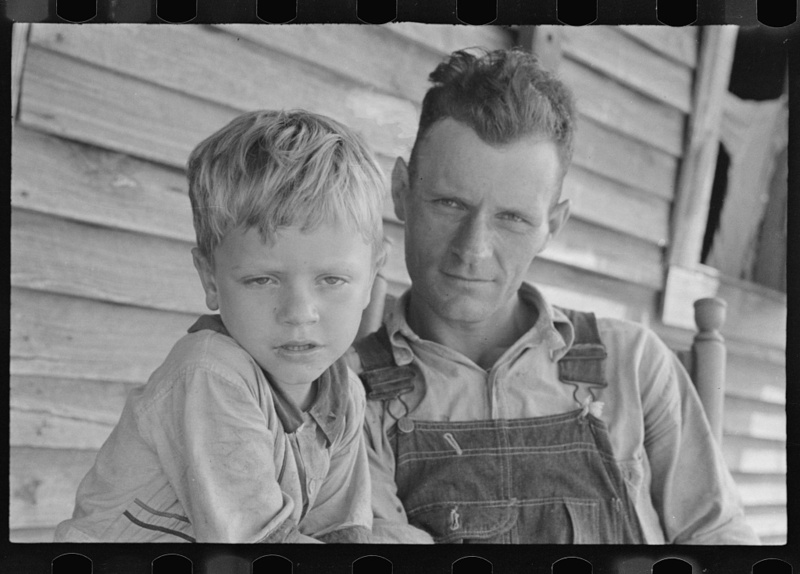 My maternal grandfather was a sharecropper in Alabama. Very interesting article! 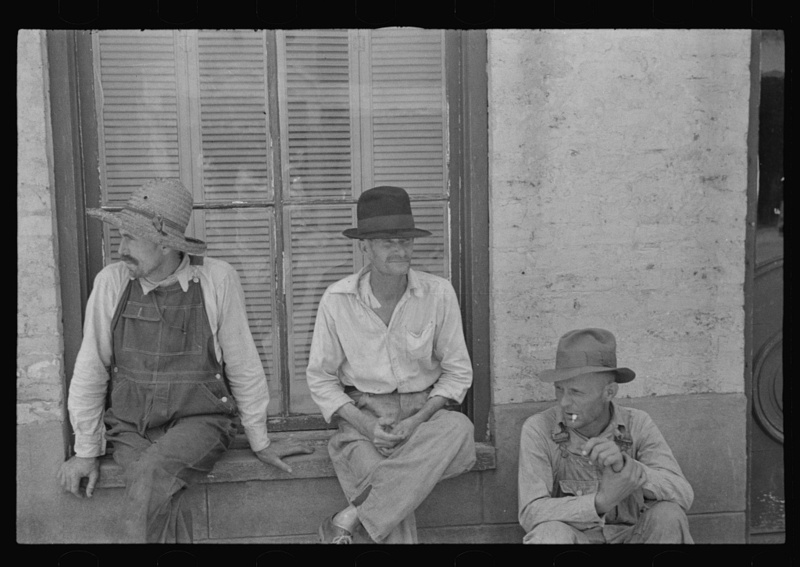 It was hard times after the depression for my grandfather & his friends. 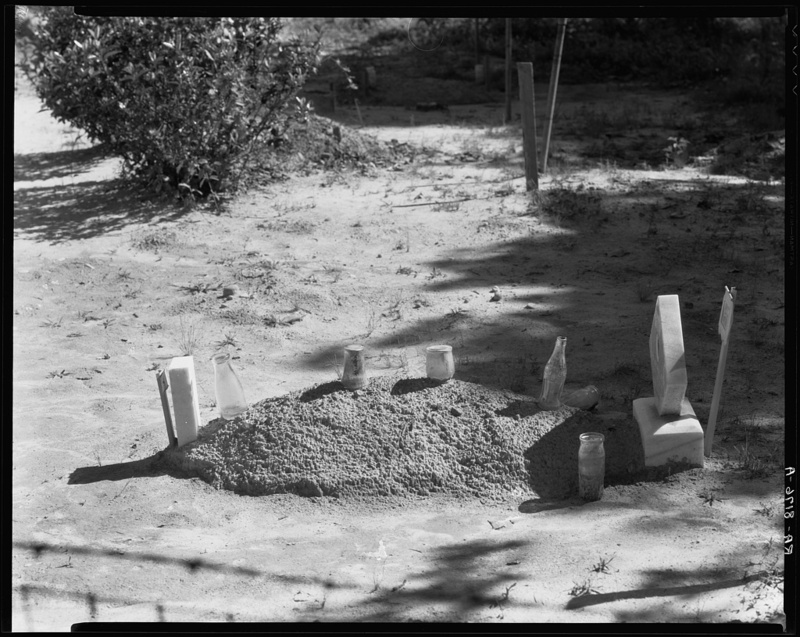 He had money & land & was prepared but neighbors were not. They borrowed money from him, even the well to do farmers. I always loved hearing my mom talk about those days. She & her 5 siblings worked hard on the farm. 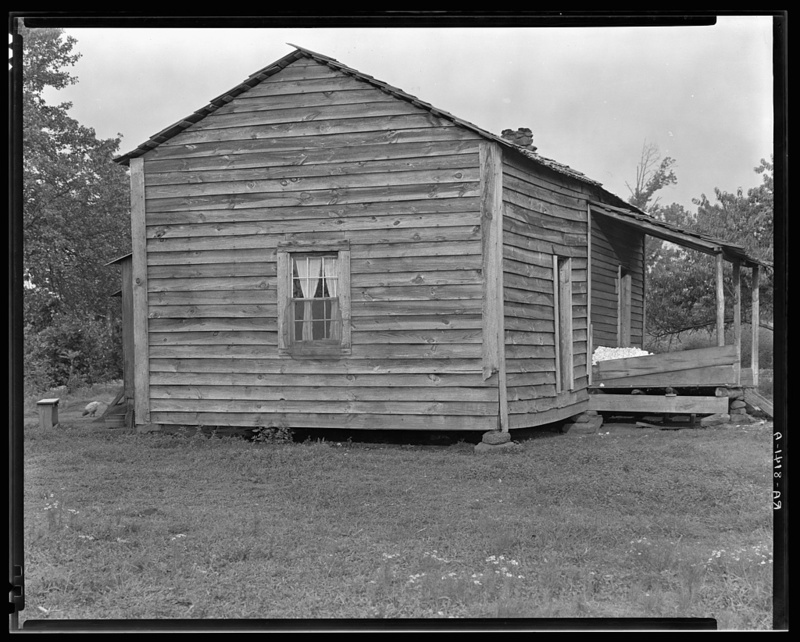 My paternal grandparents were sharecroppers. 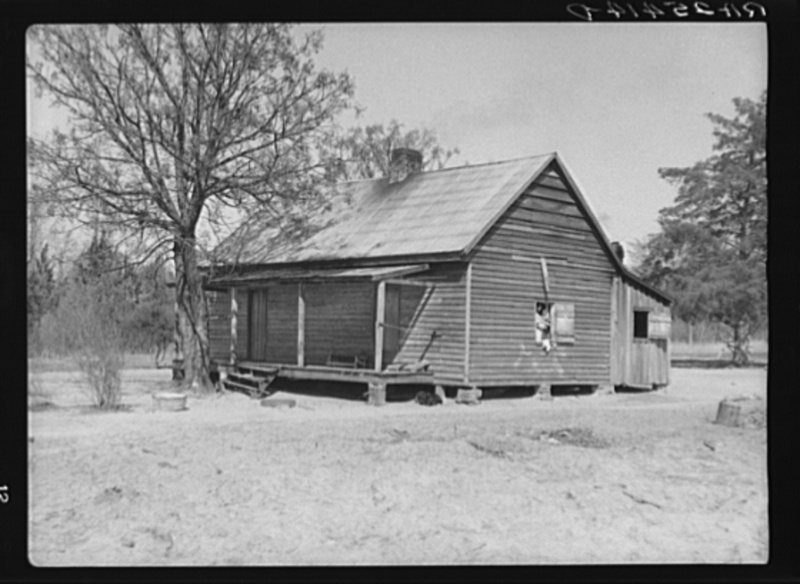 No money..
My grand father had sharecroppers (Walker county) into the 1950’s. I don’t know how either family got by on the hilly land but both families raised multiple children who attended college and left farming behind. The work ethic of those folks was amazing. Bad deal for most of them…. 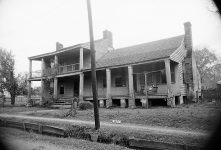 Several sharecropper families lived on Fall City Road near us in 1950s-1960s. 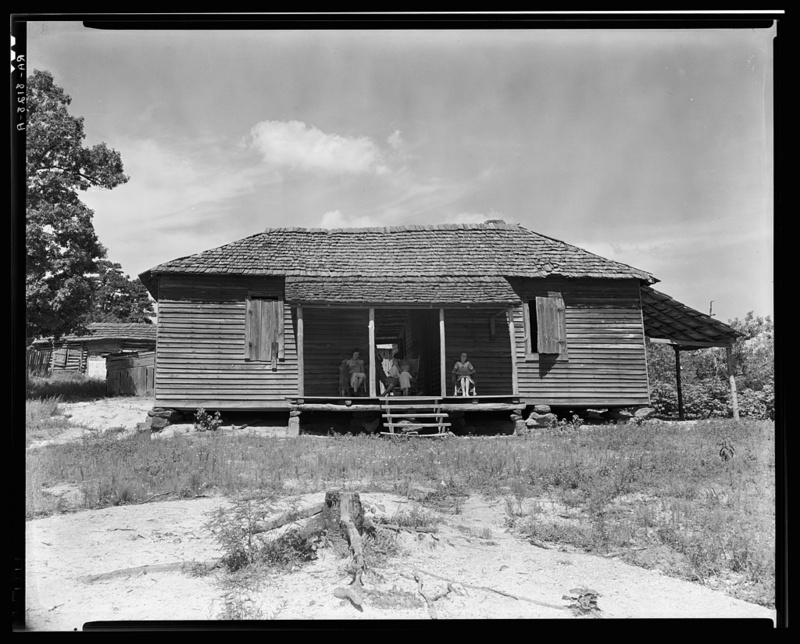 My ancestors were sharecroppers in Mobile County, especially Bayou La Batre which my 5x Great-Grandparents founded and built from the ground up.
. 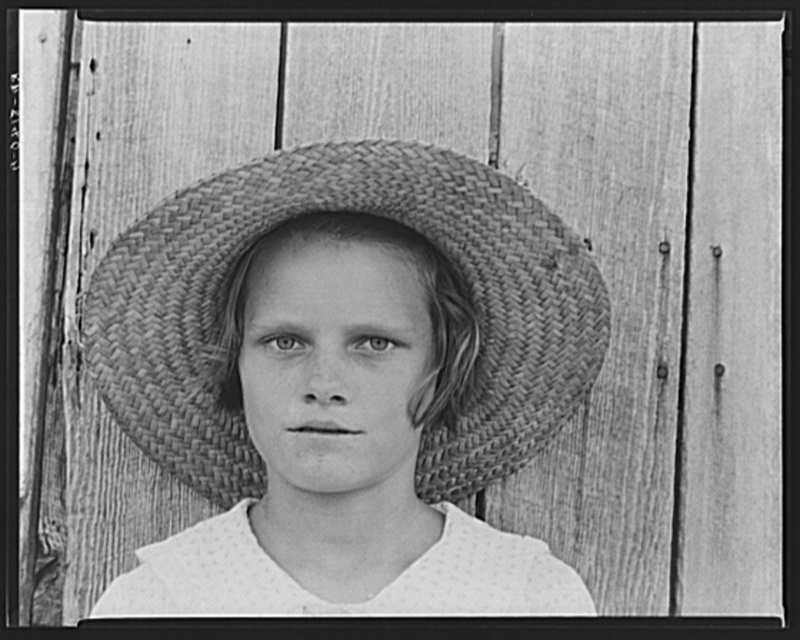 I was only a child, but I remember the sharecropping days… and it seems that we are now pushing people back into this very situation again. These pictures of both, stunning and haunting. We did for 2 years when I was growing up. The family’s of both my parents were share choppers. Mom tells of some of the houses they lived in were deplorable. My parents were share cropped, both ways, daddy cultivated about 100 acres of hay and corn on halves with the land owner and daddy also owned land that he had a fellow grow watermelons on our land for half cash sales. We did this in Shelby co., 5 mo. South of Alabaster Al. 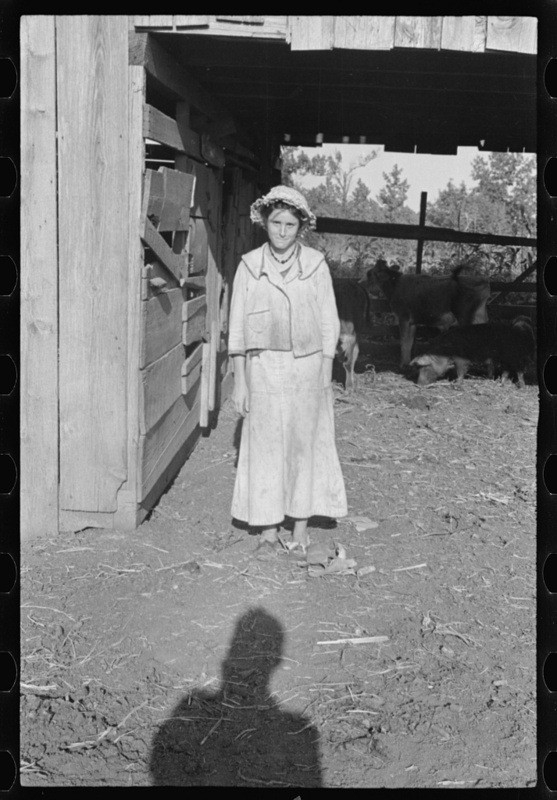 She spoke often of sharing with neighbors and the happiness it brought to everyone .her dad would raise a separate garden so the girls could sell vegetables and exchange for material to sew a Sunday dress. That house looks very much like the old homestead we played in when I was a child. I’ll have to show that to Mom and Dad. Thanks for sharing this, Jim. Many contemporary folks don’t realize that many (most?) 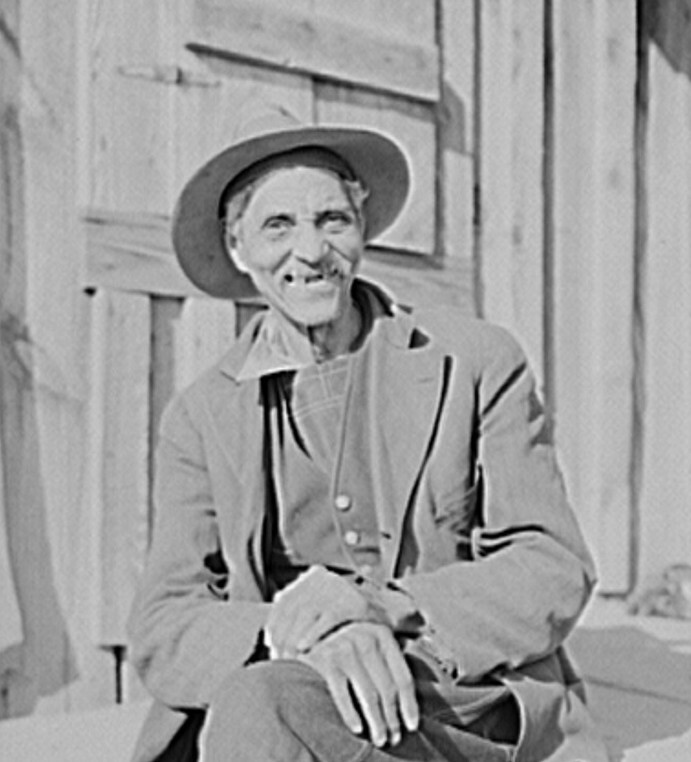 sharecroppers were white. My great-grandparernts (mother’s side) sharecropped. I remember my grandparents had a house like this. Không biêt mây người đang nói gì về cái nhà này. Tò mò quá. Có ai dich chút xíu nội dungr ra tiếng việt. Cảm ơn. My mother in law worked hard all her life to support 12 kids husband decided, no welfare, no food stamps only hard work, bread and milk from their cows went to bed hungry sometimes and people say they had a hard time this makes us say we are Blessed. My family was sheracropers. We were very poor so the whole family had to work hard. Otha Lee was my Father-In-Law. This looks like a house near Santuck Alabama when I was growing up. They had a hall thru the middle and rooms on each side. 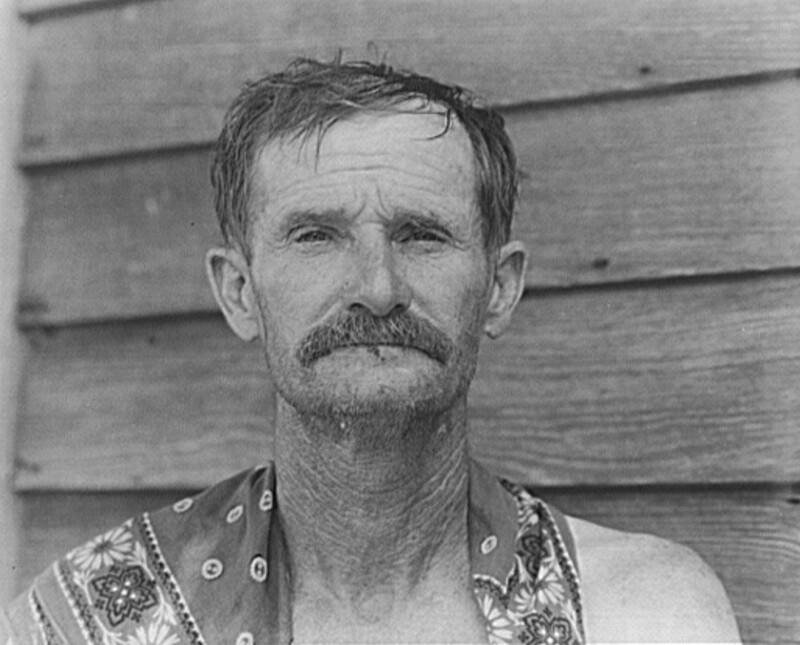 My granddaddy on my mother’s side sharecropped in Cherokee, Alabama in the 1930’s & 40’s. So interesting to see these pics. My grandfather’s family were share croppers. 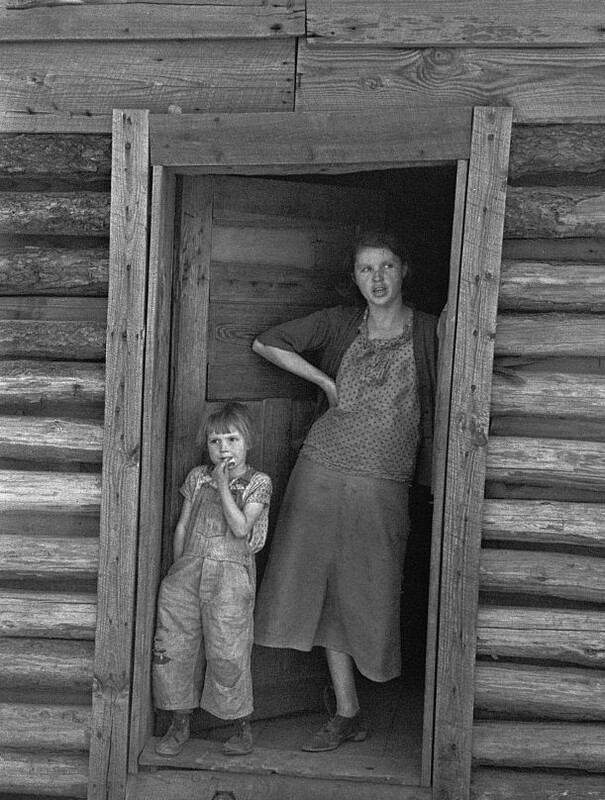 James Agee and Walker Evans- “Let Us Now Praise Famous Men”, and “You Ain’t Never Seen Trouble Till You Lose a Youngun”. 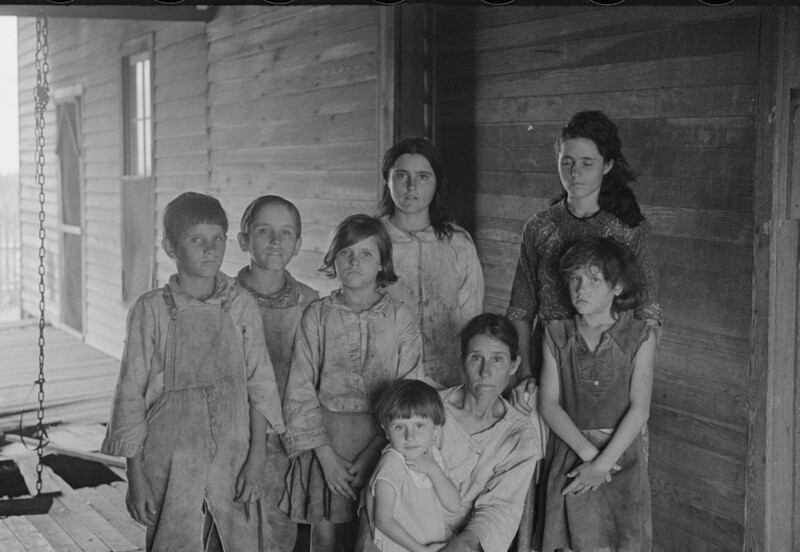 Best books on life of sharecroppers in the Depression. I’m the son of a son of a share cropper. I know my roots and how they struggled. They made it by putting God and family first. Anybody hungry for some poke salad? I’m 64 and remember share croppers in the community. It just wasn’t in the 1800’s. Such a hard, hard life. My mothers family has strong roots in Hale County. I know those pictures history very well. I have photo albums of my grandparents from that era. They may have been poor but they worked hard and loved each other. Is that Marty sitting in the background? My Dad didn’t own land (until I was grown) so share cropping was what we did for years. I am second of 12 children so I know all about working on farms. Watermelon fields were fun, with teenage cousins and friends helping. Hated cotton, chopping and picking hard!!! (I could write a book!) But we were never hungry! hard times beautiful people . My Mother’s daddy was a share cropper and worked hard for the landowner. They had cardboard on walls to try and stay warm. And ppl gripe today. 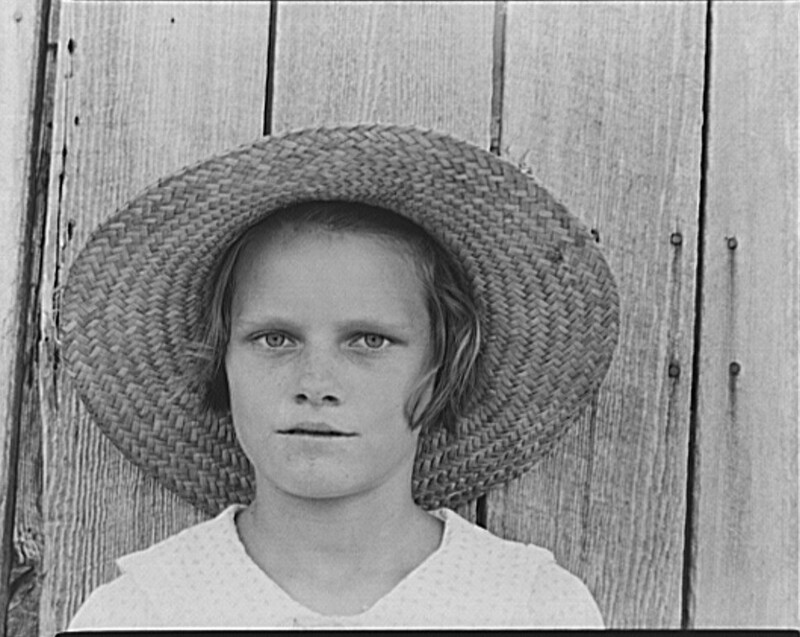 I had two sets of grandparents who raised a total 5 children on share topping farms in Alabama: Marion and Lamar Counties, AL in the 20’s-30’s. The landed gentry had money but why spend money on labor when you can get the crops raised by people that have no other options but to accept your poverty terms?? This idea that share cropping was some sort of a partnership is misleading, for the most part. Sure there were a few smaller landowners that did not use the sharecropping families as a virtual slave but many of the big plantation sized land barons did. Landowner had the land and seed and in a few cases would even help with some equipment. But the sharecropper did all the work for just a small percentage of the crop. Usually the payout was reduced because of a “soft market” or the “Yankees had rigged the Exchange” but it was a fraud. 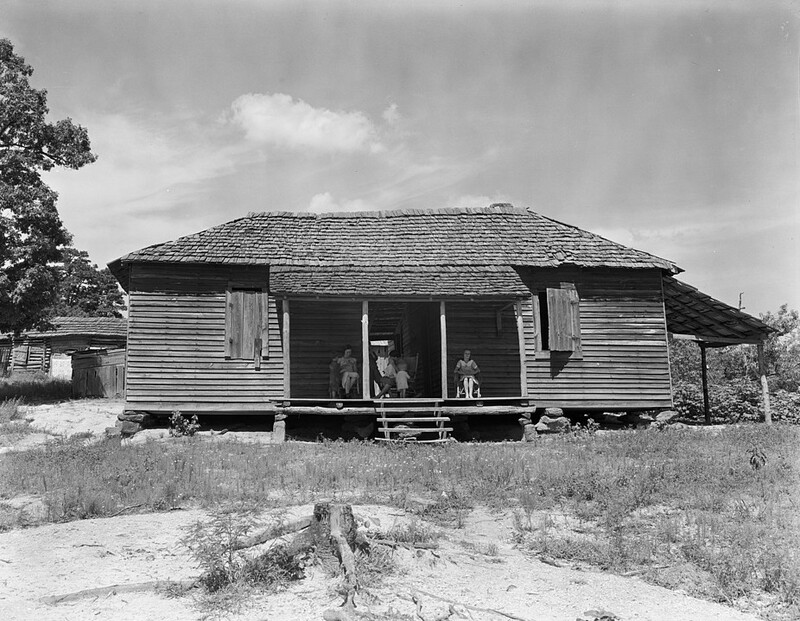 The landowners had no incentive to help the sharecroppers succeed and move on to a better life. 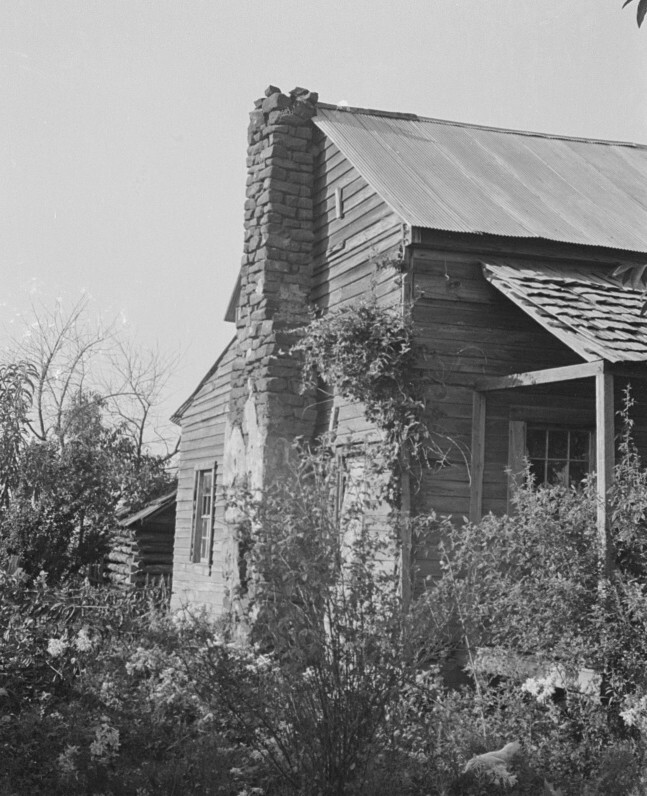 My grandfather was a share cropper in Georgia. 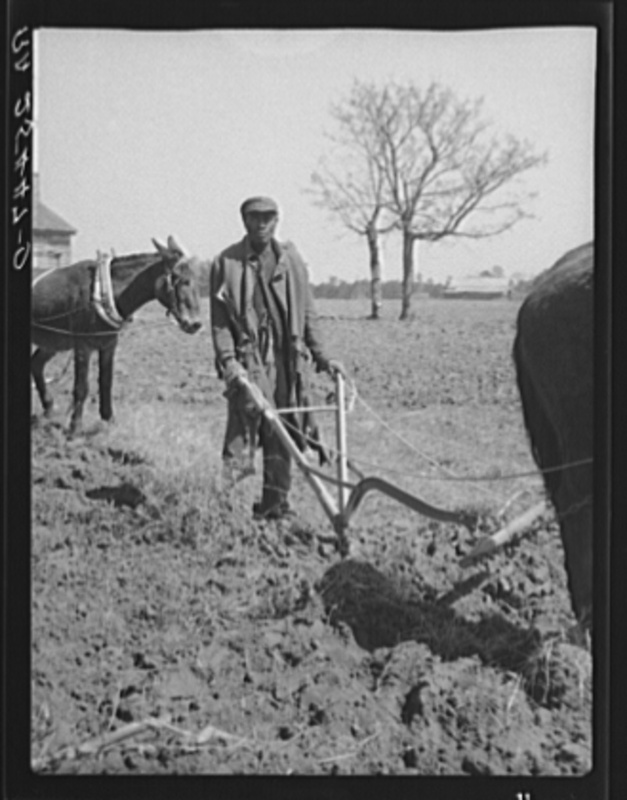 Sharecropping is still practiced by those farmers who farm many acres of crops. Many land owners do not want to sell their land, but they do want to make money from it, so they let large farmers use the land on shares. That means every drop of energy that goes into crop production has to be divided. 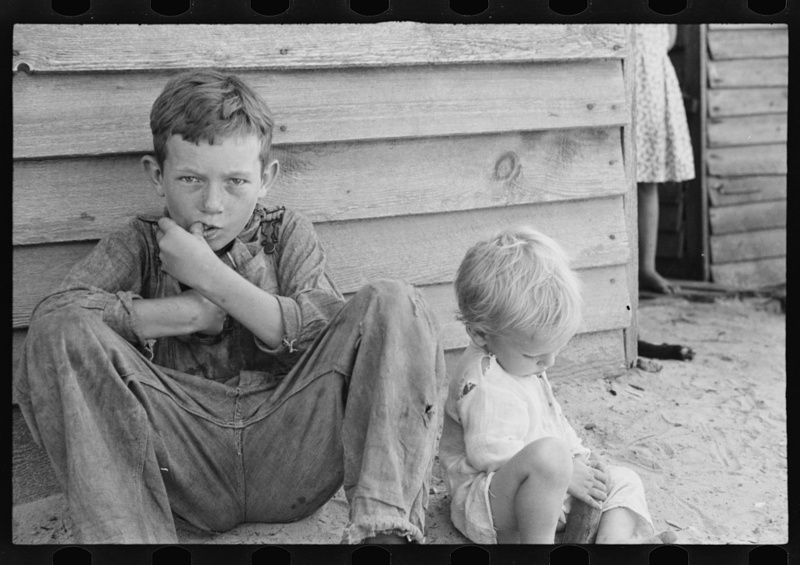 Also, sharecroppers did, and do, get to share the crops, like “gleaners” did in other parts of the world. 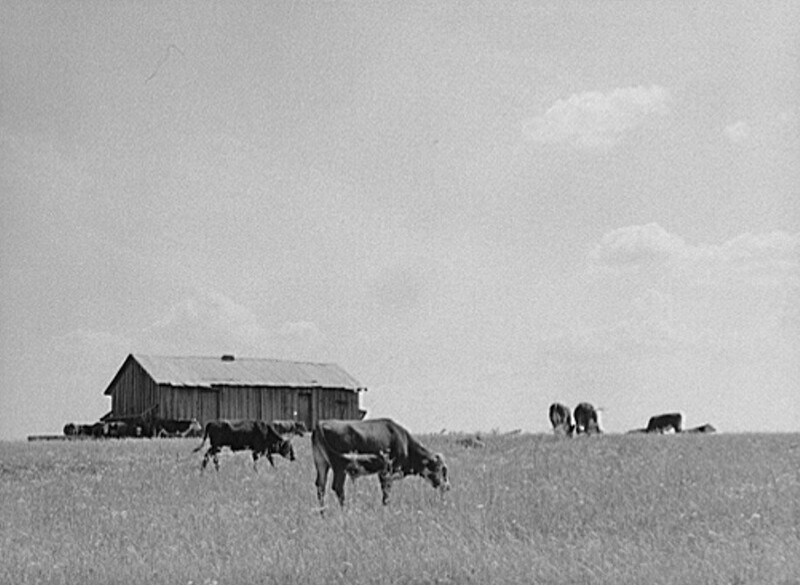 Most landowners that I have ever heard of also worked their own land, and it was the custom, in those days, to not pay yourself labor or to charge for labor if you helped another farmer. It wasn’t a perfect way of farming, but it was workable in the days when there was very little currency but plenty of hard workers. Over time, machines have taken over the business of farming, so mechanization has wiped out farm labor for the most part. 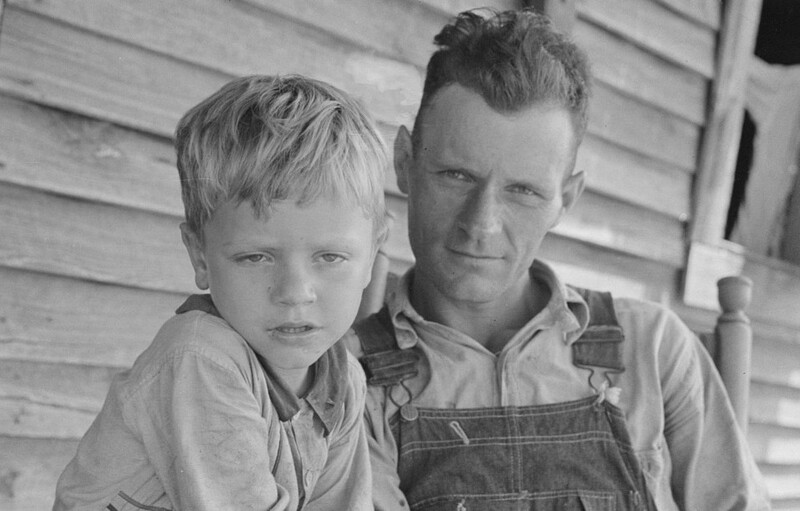 When my kids were in school, they knew a boy who lived with his parents out of their car because they were itinerant farmers: pickers.They were, and still are, white. 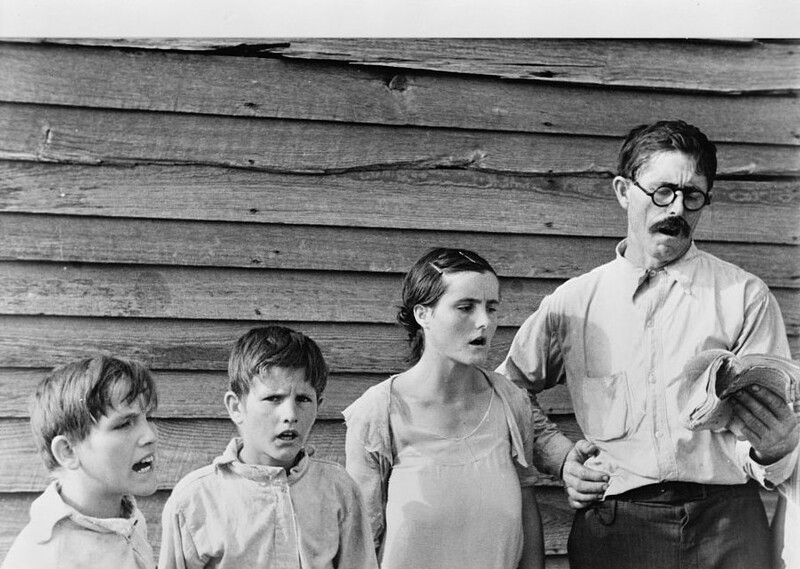 The family looked like they were Scotch-Irish, like many other people in the south. 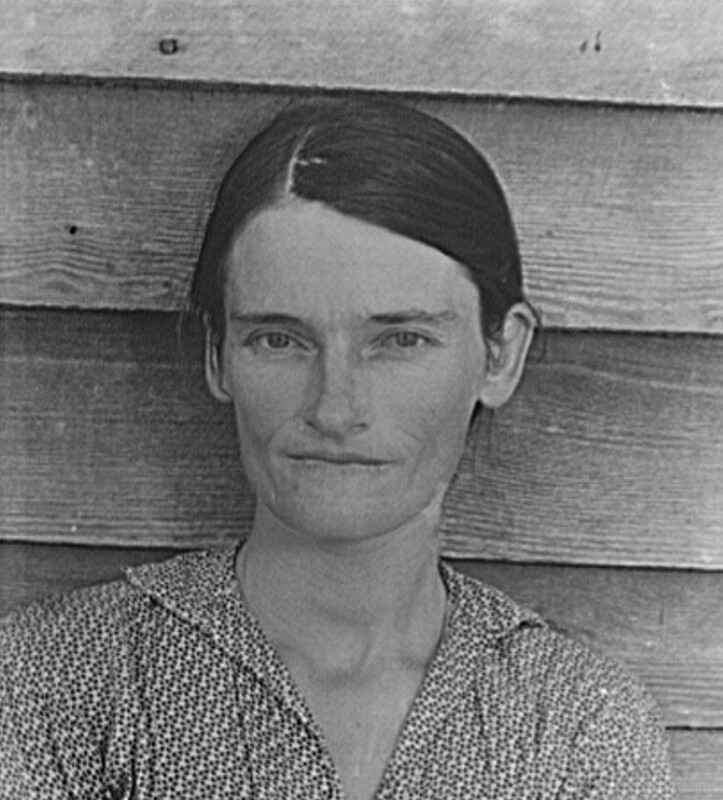 Sharecropping sure didn’t end in 1877 or if it did it started again during the great depression, 1929-1939 or so. I participated as a kid as did most of the kids I knew. Sometimes , land-owners were also crooks who beat the farmer and his family out of the harvest and many times they had to move on to another farm or face starvation during the winter ! My family rented farms but never share-cropped ! 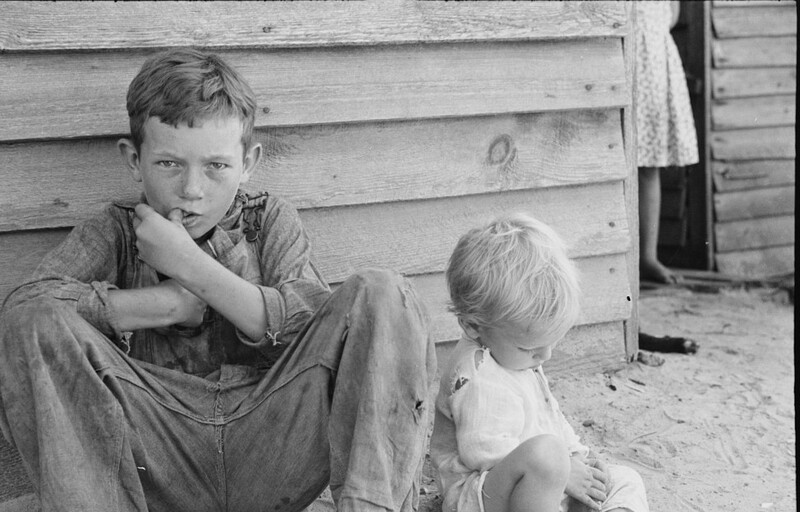 We never went hungry and during the great Depression we were more fortunate than many of our neighbors !We had ancestors who passed down great work ethics and we never took welfare and didn’t think the world owed us a living as many of our young adults do today ! 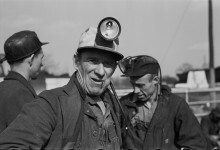 I am proud of my ancestors and how my extended family helped each other during hard times ! I love this stuff. When I look through my mom and dad’s old picture albums, this is what I see. All they really had was each other and their faith in GOD that it would get better. We know how hard the Brand family worked. Good article that dispels the myth of widespread “white privilege”, a term I find so ridiculous. well they did in the 60s too until government allowed corporations to buy up family farms.. I have a small barber shop and a lot of my customers are old enough to have lived this type of life. One in paticular said that when he left share cropping and found a job in Baldwin county working on the potato sheds he felt like he had died and gone to heaven !! 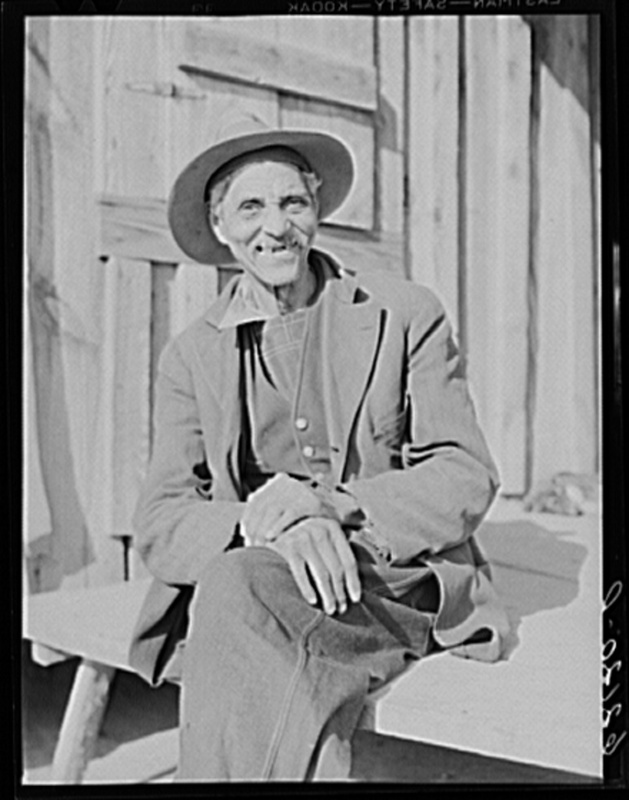 My grandfather was a sharecropper as late as 1920 when he moved his family from Coosa to Tallapoosa/Chambers because the boll weevils hadn’t crossed the Tallapoosa River so I was told. One of my aunts said they had to move because they were related to everyone within a days ride and the children were growing up. Those poor people led such hard lives. My heart hurt looking at those pictures. Thanks for showing me where I got my “privilege” from. 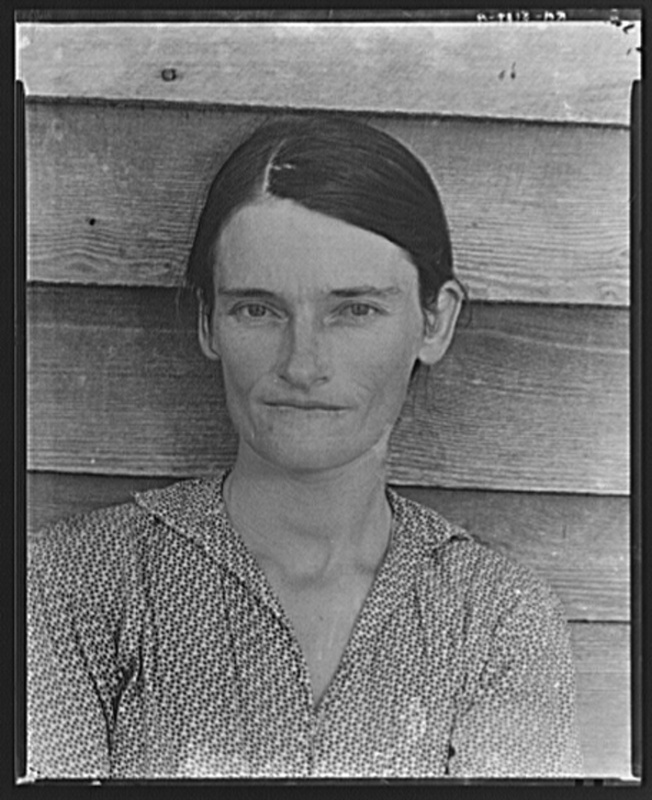 Proud granddaughter of a sharecropper. He was a hard working man and raised a good family on what he was able to provide. 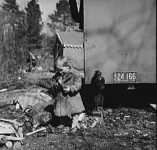 This is the Alabama I remember as a child. 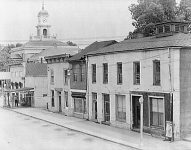 My aunt lived in Leesburg and I remember layers of wallpaper on the inside one layer over another. The BlackBerry patches were on the way to the outhouse Wayout back. Good memories for a lifelong Florida girl. 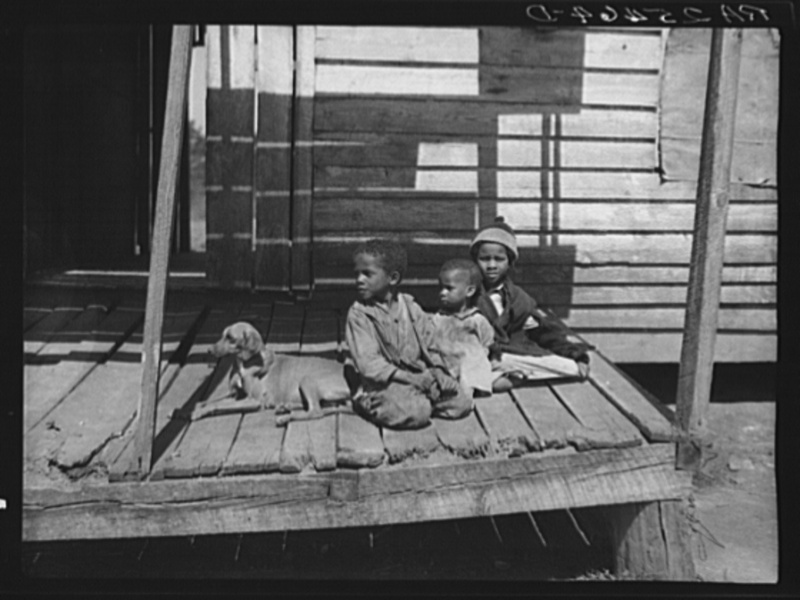 When I was growing up many of the people living around us were sharecroppers. 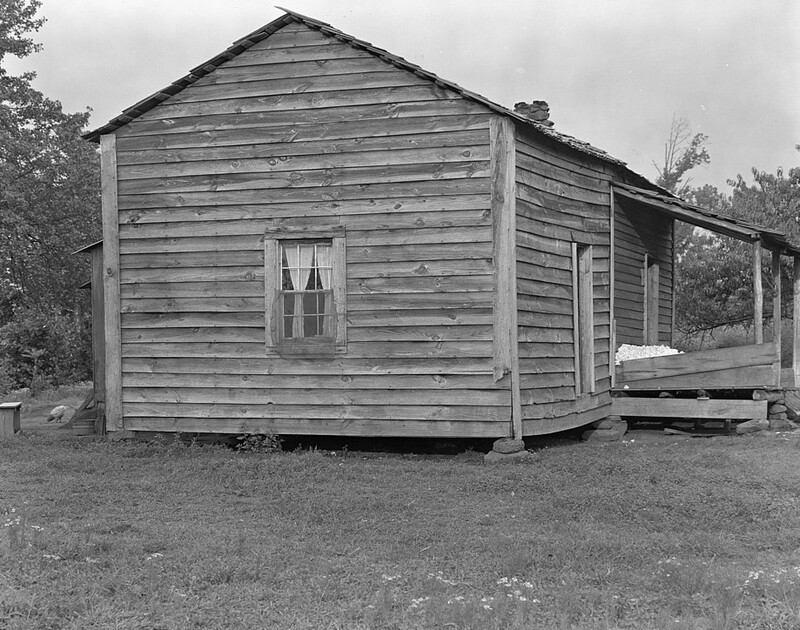 We owned our farm but from 6 to 12 years of age I lived in a house very much like the one pictured. Well water pump out back. Outhouse out back. Heat from wood burning fireplace and a wood burning cook stove. My great grandparents in Clifton Tn. had a homestead that looks very much like this one. I do believe it is still standing but I haven’t been ther in many years. These people did what they had to do for their families. They were unskilled but could do backbreaking work. My great grandmother & her second husband were share croppers. They came in one afternoon & were told there would be “no sharing” this year. Left with nothing. Some of these small houses ( shacks) remind me of the one we lived in P’cola, Fl. I was only around 2 – 3 , but have a pic of part of the house and a few memories. 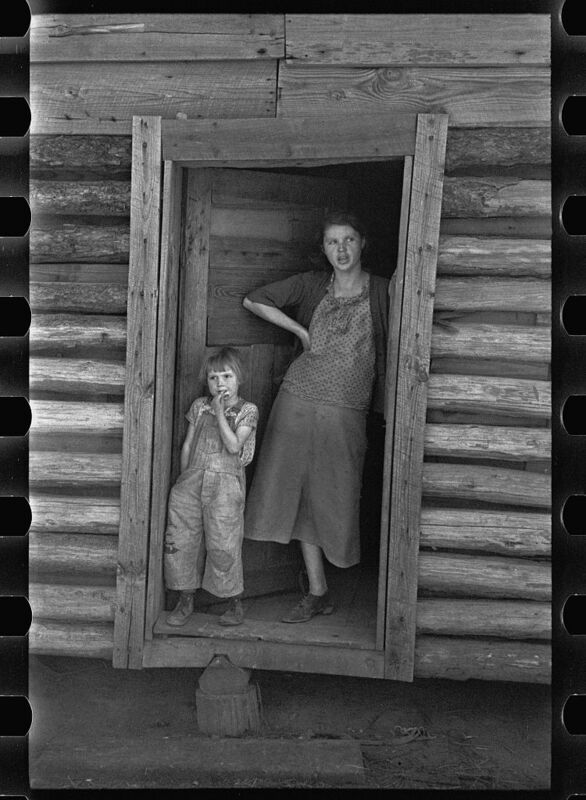 My mother’s parents were sharecroppers in Geneva County when she was born. 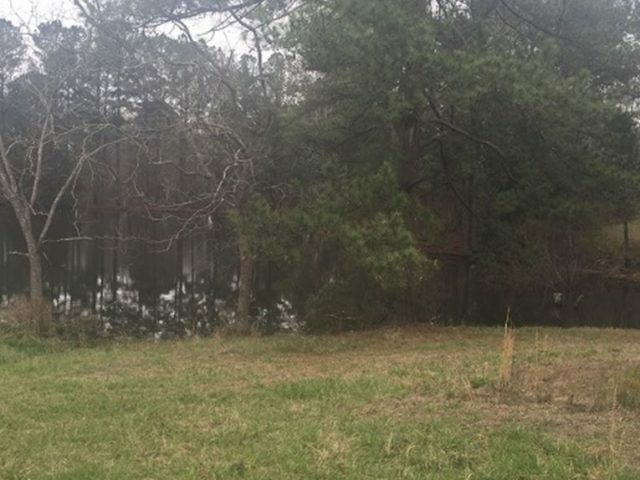 My Dad told me that Elliot and Ivy Greer where share croppers on a farm in Semmes. After the harvest, the farm owner told them they would not be paid. Elliot and Ivy went to Chickasaw and got their shotguns and went back to Semmes and came back home with their share. 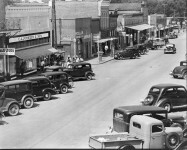 This is the ole Alabama I grew up in. Family of 10 children. Up to 125 a. Of cotton. We did it all by hand. It was hard work but most defiantly the good ole days! Windows up and doors unlocked! 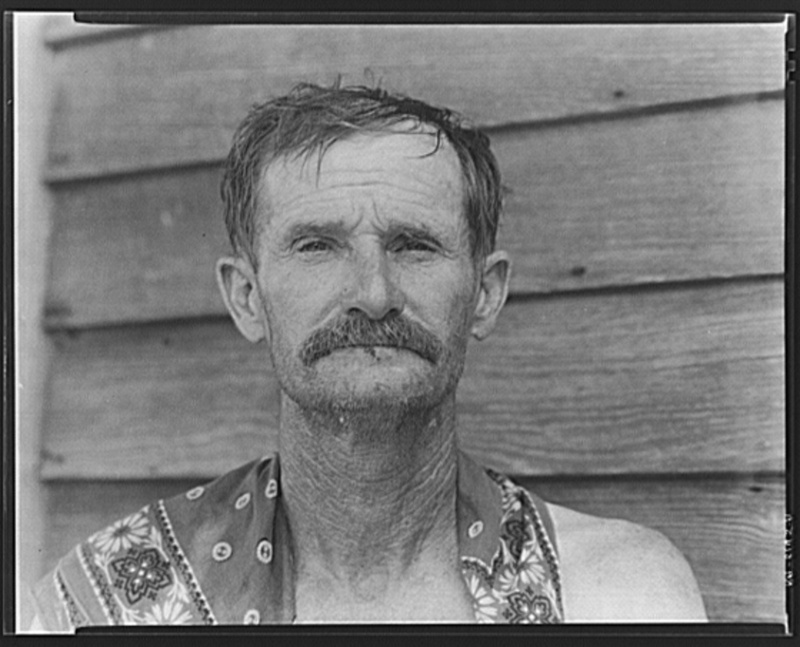 My paternal grandfather sharecropped in Beaver Valley, St. Clair County, AL. My grandmother died of the flu & left him with 6 children to raise.He would cut cross-ties in the winter and raised cantaloupes to sell in order to buy school books for the children. 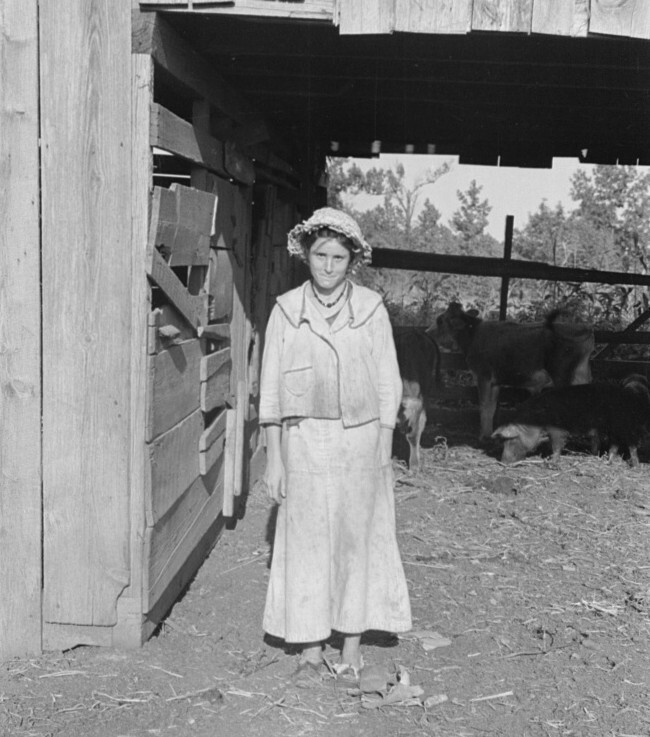 They all worked the land, but my grandfather would not keep the children out of school. All 6 children worked their way through college & got masters degrees When my father graduated & began working as a county agent, he borrowed $3,000 from the land bank & bought the farm for my grandfather. It took my father years to pay it back. Love the these history pieces of AL. I did not grow up in the deep South but I have long called it home and I cant learn enough about our beautiful State! My Grandma was from a sharecroping family from the Mobile area. Last names Fulton, Fulerton, Reeves or Revis. I was a sharecropper. 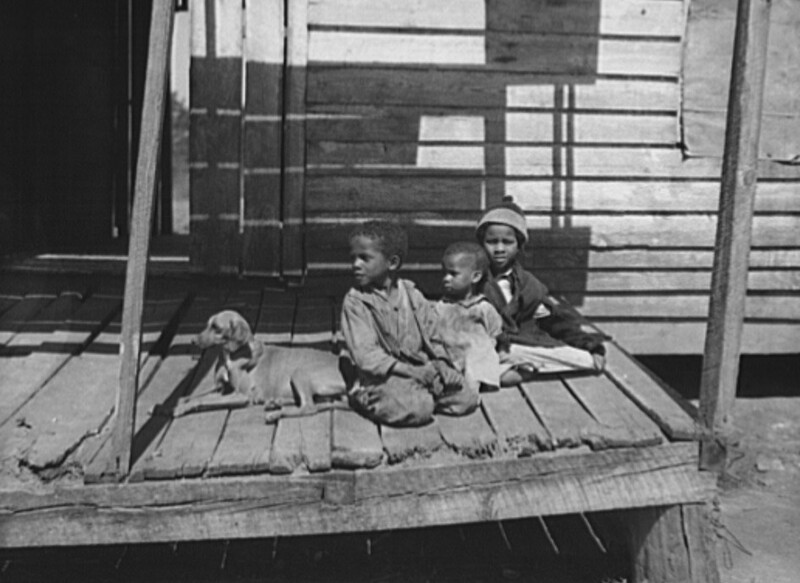 I never hear the news media talk about the white sharecropper, it is always the black sharecropper. We could not get the blacks to help us. We were paying people to help us get the crop in because the crop ran away and put us behind. The blacks would not work. I don’t care what other people say, I witnessed this with my own eyes. They got their food from the commodity program. Same as food stamps today. We were having to work because we were hungry and had to have a roof over our heads. I just wish the press would tell the truth about these times. Never did I ever witness any blacks mistreated because of their race. NEVER. 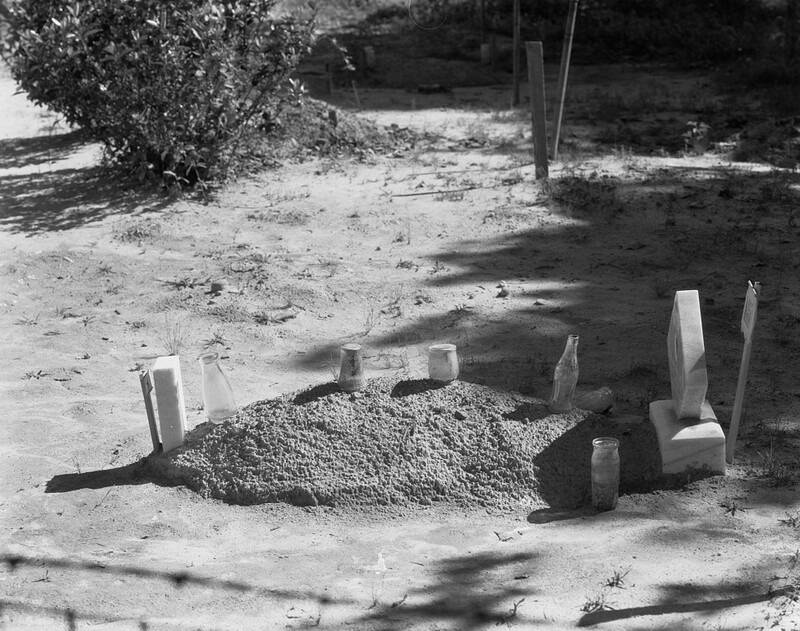 What was the significance of leaving jars and bottles on the grave?